Family Travel Insurance | Compare Quotes & Save! Travel agents and airlines charge huge commissions. We don’t! Our family travel insurance comparison is free to use. 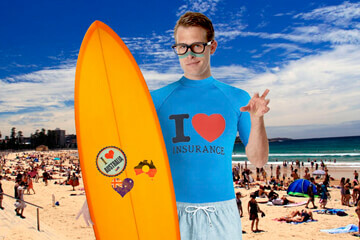 You'll be directed to the insurer's website to buy travel insurance without any sneaky charges. We promise! Purchasing one policy for the whole family (or group) is sure to be cheaper than buying individually. 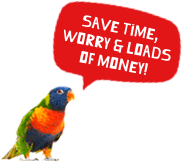 Whether you’re looking for a low cost family bargain, or a fully comprehensive cover, we’ve got policies for all budgets. Most policies cover your children for free as long as they’re under 21, not in full time employment and named on your policy. Yippee to family holidays! Adrenaline junkies get cover for bike riding, bungee jumping, jet skiing, white water rafting, zorbing, snorkelling, diving, …and way more! On your marks, get set, go! Travelling with a new baby can be daunting. Pack peace of mind and protect you and your baby on your well deserved holiday with quick quotes from Comparetravelinsurance.com.au. Already pregnant or about to start a family? Several Aussie insurers cover mums-to-be up to 26 weeks, with some up to 32 weeks. 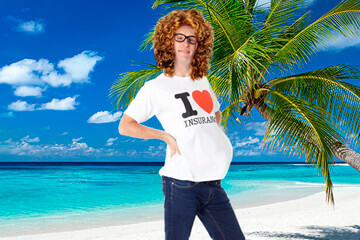 Find out more pregnancy travel insurance top tips here. Eugene loves travel insurance as much as you love your kids. He understands that sharing adventures and creating lasting memories for the family is a big deal. Find answers to your holiday insurance questions to make sure you get the right cover for your loved ones. Travelling with little ones in tow? Don't leave home without a family travel insurance policy. Whether you're looking for a basic, medical-only travel insurance policy to protect your most important asset - the health of you and your little ones - or a comprehensive travel insurance which also includes extras like cancellations and luggage theft, Compare Travel Insurance is here to help. Most insurers allow your dependants to share the adult travellers benefits, which means that often kids can be covered for free. All insurers have different rules on what consitutes a dependant though based on the child's age, study load and housing arrangements, so it's important to check the Product Disclosure Statement. Also be aware of any exclusions, particularly for fun adventure activities or for any pre-existing conditions within your family that might void your cover. When it comes to family travel insurance policies, you can often save big by shopping around. A comprehensive policy for two adults and two kids in Bali for two weeks can range from $90 to over $250. Woohoo, school’s on break and it’s time for the annual escape! Whether it’s a theme-park getaway or beach vacation, follow our guide to keeping your kids safe on your holiday. Are your kids adrenaline junkies? If they are planning on doing some risky activities on your trip make sure you know they’re covered, as not all activities are! What is considered a dependant? Children or grandchildren travelling with you under the age of 21 can usually be included in the family travel insurance policy for no additional cost. Each insurer's dependant age limit does vary between the ages of 18- 25, refer to our guide to compare the different insurers dependant age limits. Are all travellers under 21 covered for free? No, only dependants not in full time employment who are travelling with parents or grandparents are considered dependants. If a 21 is travelling on their own, they need to purchase their own policy. The same rules apply for any children travelling on their own, or with adults other than their parents. They will require their own separate policy. Am I covered by family travel insurance if I am pregnant? Most insurers cover pregnancy up to around 22 weeks in gestation. Our pregnancy guide provides a lot more detail on who-covers-what. What adventure sports are included in a family policy? Most insurers cover activities like snorkeling, bike riding, golf, horse riding, kayaking for free. Although some more adventurous sports like rock climbing, abseiling, white water rafting may require you to purchase a sports-pack in order to be covered. Our activites guide provides more details on the types of activites that are covered. Are ipads covered by travel insurance? Mid-range or Comprehensive policies include protection for all your holiday gadgets. Total luggage cover tends to vary between $2,000 - $15,000 so make sure you pick a policy which includes enough luggage cover for all your exxy items. 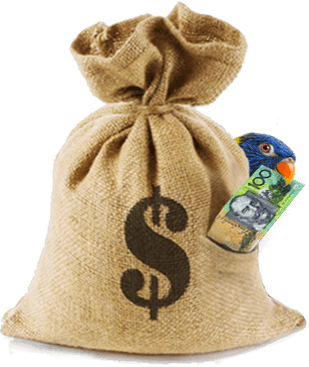 Remember single item limits apply - so when you're claiming you may only be able to claim for up to $750 per item. If you have an expensive watch or camera you want to take on your holiday, make sure you tell your insurer. You may need to insure it seprately as a high value item. 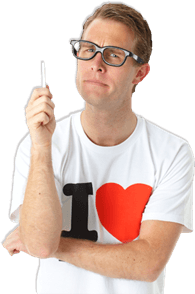 We're renting a car - are we covered for rental vehicle excess? Some travel insurance policies cover the excess or deductible which you become legally liable to pay under your car hire agreement should you have a ding or scape. Look for 'rental vehicle excess' as a benefit when comparing policies. Yes, there's no need to mention to an insurer that you intend to visit a water park. If you have a slip on the slides and needed to see a doctor your medical bills would be covered. 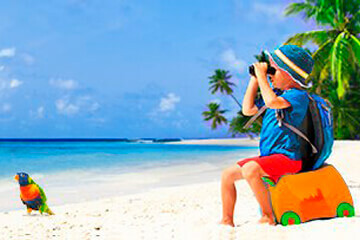 With so many travel insurance policies to choose from, find the right travel cover for your family can be challenging. Never fear - our travel insurance reviews are here to help! Thousands of Australian families have reviewed their insurer to give you a better idea of what their customer service and claims processes are like. Want to let other families know about your experience with your travel insurer? Rate and review them and you could win $1000 cash! T&Cs apply.